What would this Holiday Season be, without YumEarth? My son is so excited that he gets to take YumEarth to school, and share with his friends, this Holiday Season. We took some for Halloween, and the kids loved the candy. 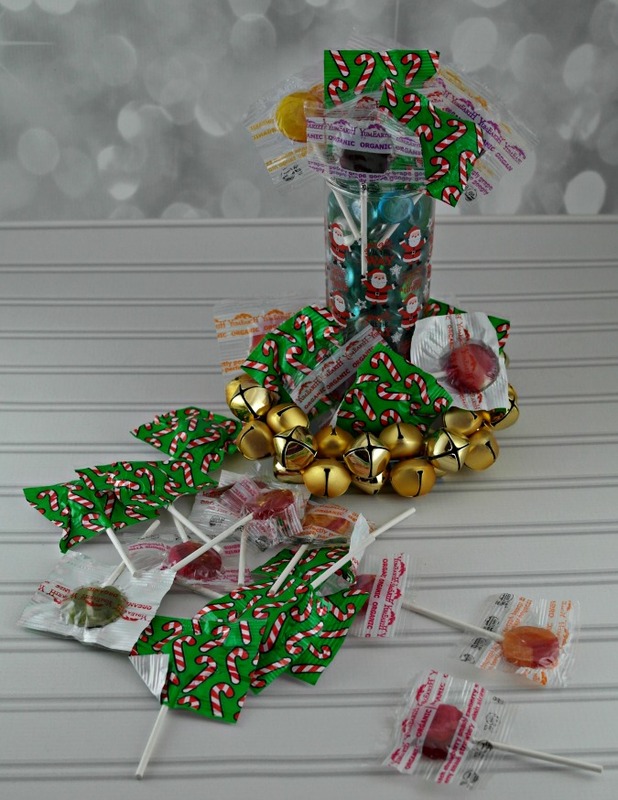 The Gummy Bears went over so well, as did the lollipops. 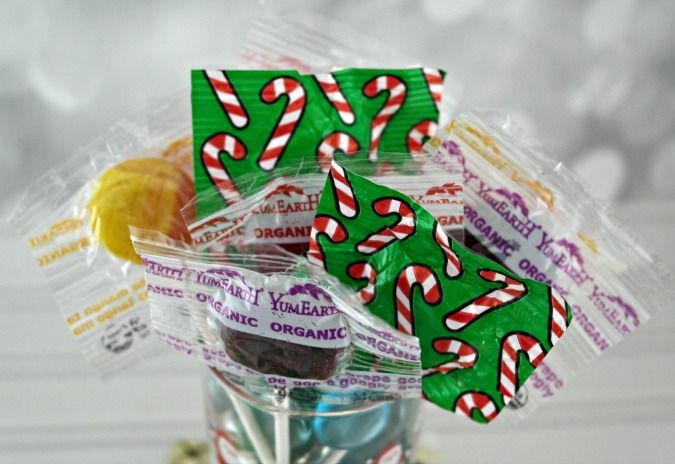 Now, for Christmas, YumEarth has Peppermint Lollipops. These are going to go over fantastic. The kids will love these in their treat bags. My son is 5, so he is still in that “I love to share” stage. Which, I couldn’t be more happy about. YumEarth is Organic Candy, that is good for everyone. Jacob has kids in his class with allergies, and these, Yum Earth, products are perfect, even for the kids with allergies. I’ve had to be very careful and selective of what I choose, and Yum Earth is my top choice. There is a Frequently Asked Questions section, that you can take a look at here. Sergio and I, two dads with young children, founded YumEarth out of our commitment to feed our families a diet rich in delicious honest foods. We love dreaming up mouth-watering treats that burst with yum, a combination of our award winning flavors and our dedication to the finest ingredients. Our world famous YumEarth gummies, fruit snacks, licorice, lollipops, and other treats are honestly crafted with our legendary flavors and are gluten-free so everyone can enjoy. Previous ArticleInBody Portable PUSH Handheld Stadiometer, measuring your children’s growth is much easier now!